How much are you willing to pay for the ‘Fight of the Century’? 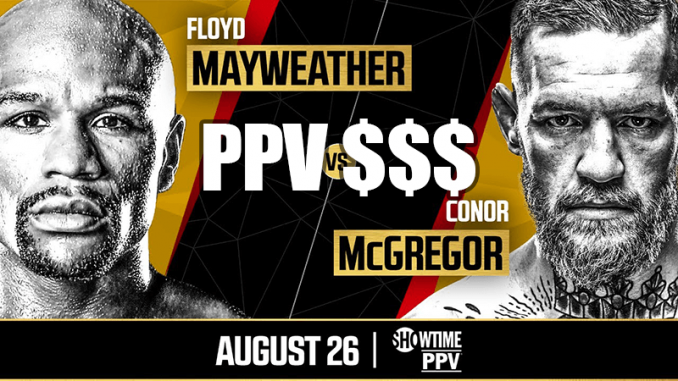 Well, fight fans will now understand the unprecedented boxing spectacle, which takes place on August 26 at the T-Mobile Arena in Las Vegas, will not come cheap. 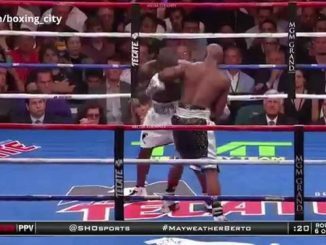 Los Angeles Times reporter, Lance Pugmire, stated on Twitter that the Pay-Per-View price of the bout would be a staggering $99.95 if you choose to watch the contest in High Definition. Whereas, if you opt for the Standard Definition version, you will save $10 but it will still demand a mammoth $89.95 charge. 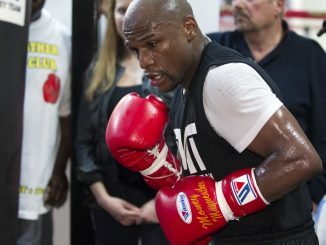 Although the prices are extremely high, it will be nothing new to Mayweather supporters. In 2015, the huge bout between Mayweather and Manny Pacquiao had the exact same Pay-Per-View price tag attached to it. This week, the world promotion tour began, and ‘The Notorious’ and ‘Money’ will be aiming to build the fight and break the $4.6 million Pay-Per-View buys that Pacquiao and Mayweather accumulated. 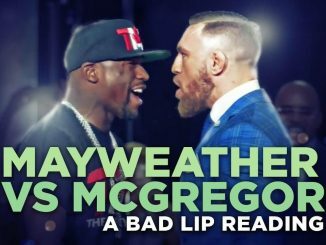 Considering Mayweather is an undefeated former champion, McGregor became UFC champion in two weight classes and they both retain big personalities, I’m guessing they won’t have any problem selling the fight.